QI is a hugely successful television series and publishing phenomenon. The show relies on the epic researching skills of the QI Elves to dig up the eye-opening myth-busting facts and information on which we now all rely on to remain ‘quite interesting’. 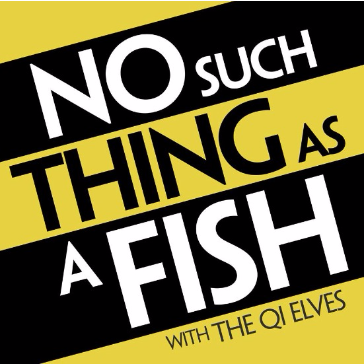 Hosted by producer and writer John LLoyd and QI’s Senior Researcher and QI Elf, James Harkin…wait, we’ve also got the other 4 elves too, huzzah! The quiz is open to six person teams hoping to pit their mundane assumptions and feeble wits against the mighty elf minds. To the victors; international level bragging rights, to the vanquished the ignominy of ordinary.